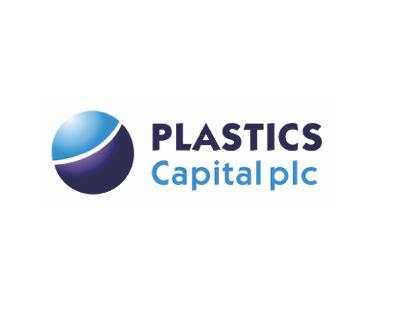 Plastics Capital is a specialist plastics products manufacturer focused on proprietary products for niche markets. The Group has five factories in the UK, two in China, one in Thailand and sales offices in the USA, Japan, India and China. Plastics Capital was established and incorporated in December 2002. Since then the company has grown mainly through acquisitions and was listed on the AIM market in London in December 2007. Currently approximately 40 per cent of sales are exported to over 80 countries worldwide and production is concentrated in the UK where significant engineering know-how and automation underpins the Group's competitiveness. The Group has approximately 450 employees within the five key operating subsidiaries: BNL in Knaresborough (North Yorkshire), C&T Matrix in Wellingborough (Northamptonshire), Palagan in Dunstable (Bedfordshire), Flexipol in Haslingden (Lancashire) and Bell Plastics in Poole (Dorset). The Group’s corporate strategy is to build shareholder value by continuing to grow its key businesses organically and through value enhancing acquisitions. In terms of acquisitions, we are looking for bolt-on targets that fit our existing operations and permit ease of integration as well as stand-alone targets that can become new and independent areas of business operation for the group. As to our organic growth, we are focusing on customer development, further expansion into emerging markets and new product developments.